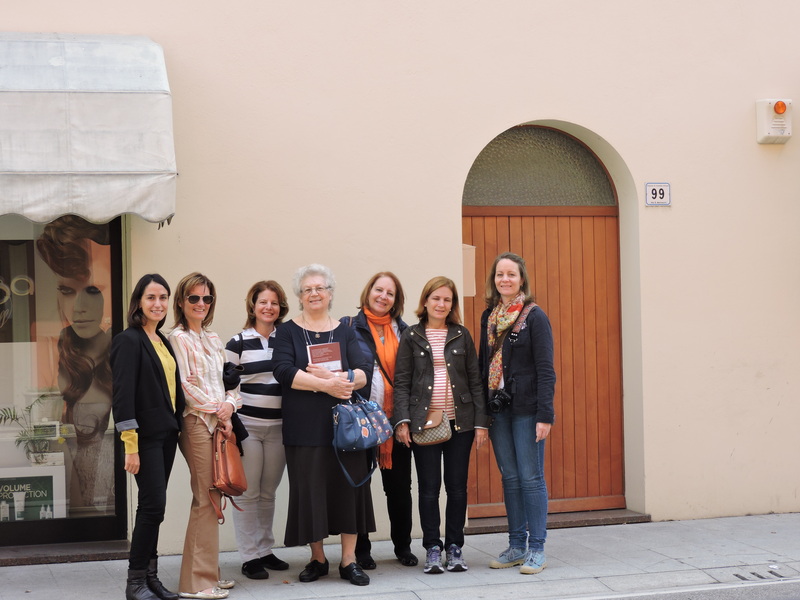 "If you are planning to go 'back to your roots' in Italy, Mirella and her team will help to make your trip a truly once-in-a-lifetime event." "We highly recommend this experience to all of those genealogists, or just those who are curious about their roots and their ancestry. This is an invaluable experience". "It was a dream come true for me to be able to walk the same streets and paths that my Grandparents did. I understand even better now the struggles they had to deal with and why they made the courageous decision to travel to America". 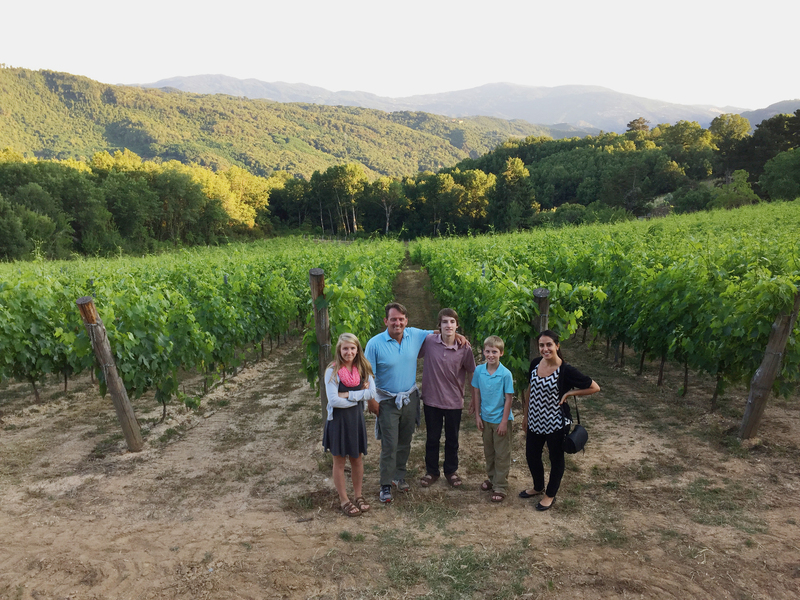 Want to learn about your Italian heritage but you’re not sure how to get started? Whether you want to discover your family history or walk in your ancestor’s footsteps, we can make it happen. We put our hearts into what we do. We’re committed to providing quality work on every project we do, no matter how big or how small. We are full time professionals, based in Italy. Genealogy is what we do all day, every day. Tell us what you know about your ancestors. Collect as much information as possible on names, dates and places relating to your family and we’ll do the rest. Gathering this information before any genenealogy research or Ancestry tour can save a great deal of time. If you only have very little information about your ancestors, don’t worry, That’s what we’re here for. Do I have to book an Ancestry tour with my Genealogy research? No, you don’t. It’s more cost effective to buy the package of research plus private tour together, however if you only want your ancestry researched, we can arrange it. Likewise, if you have already researched your ancestry and would like a personalized vacation created for you, contact us – we will take care of you. 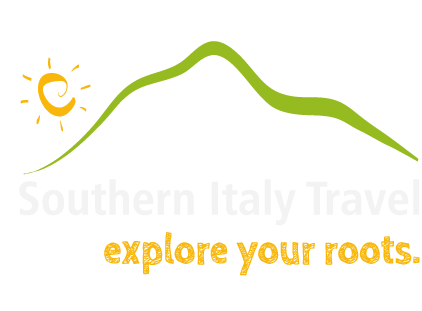 Are your services available in Southern Italy only? We conduct genealogy researches and ancestry tours all over Italy, from North to South except the islands (Sicily, Sardinia). Our fees may vary according to the distance from the ancestral town. What's the cost of an Ancestry tour? We do not have fixed price for our tours since each of them is different and tailored to the customer’s needs and interests. Our team will discuss your needs with you and will provide you with a personalized free estimate. Visit our Genealogy services page for more information. How can I be sure that the result of a genealogical research is reliable? We build your family tree according to certified documents, official civil, church records, whose sources will be specified into a final genealogical/historical dossier provided. We abides by the standards as put forth in the Association of Professional Genealogists’ Code of Ethics. Want to know more about hiring a professional genealogist? See The Association of Professional Genealogist’s Guide to Hiring a Professional. 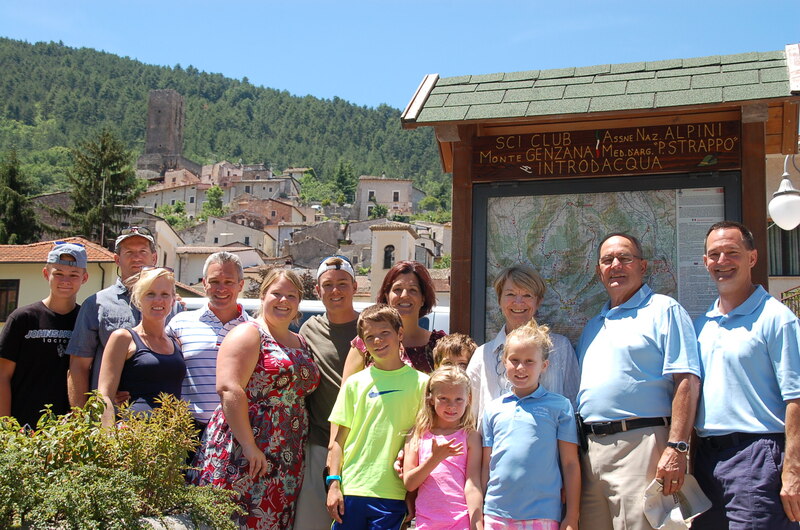 Our team is comprised by members of APG and licensed tour guides in Italy. I have no idea if there are still living relatives in Italy, is it possible for you to find them? Part of our research implies still living relatives. 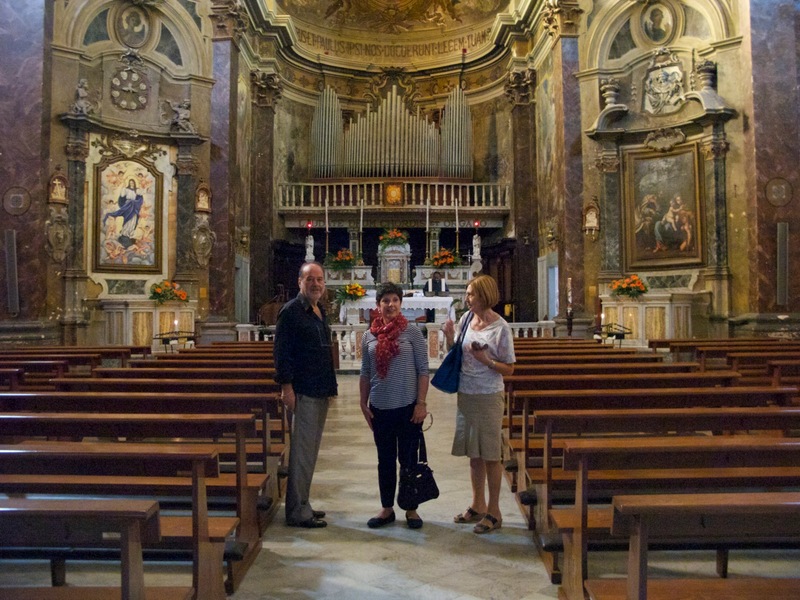 If required we put you in contact with them and, when possible, organize a meeting during your visit in Italy.